Meanwhile, a similar 8C 2900B Berlinetta just sold for $18.6 million. 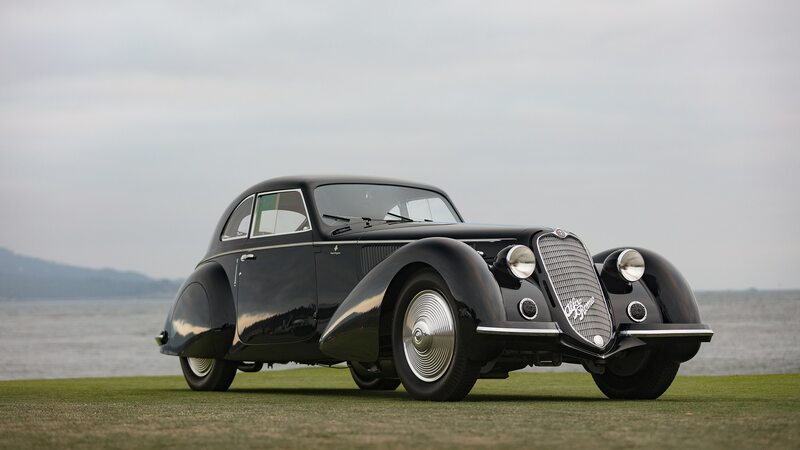 A 1937 Alfa Romeo 8C 2900B Berlinetta has been announced the 2018 winner of the fourth annual Peninsula Classics Best of the Best Award in Paris, France. 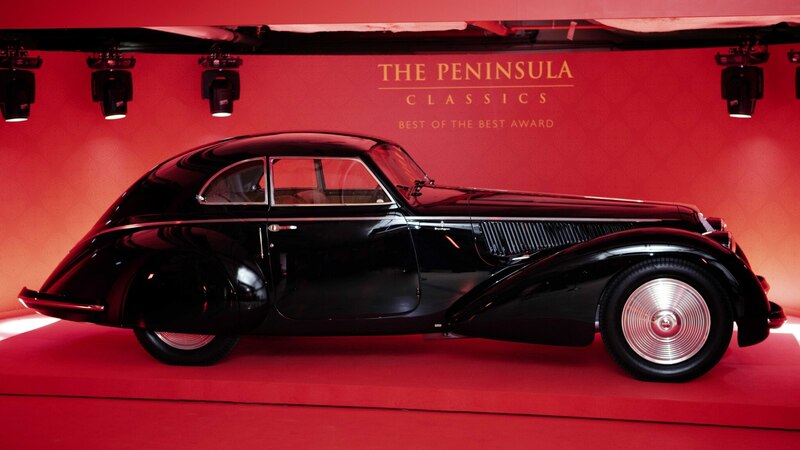 The award purports to highlight the “best” car amongst the eight Best in Show winners from the previous year’s major concours events, including the Pebble Beach Concours d’ Elegance, Amelia Island Concours d’Elegance, Concorso d’Eleganza Villa d’Este, and The Quail. 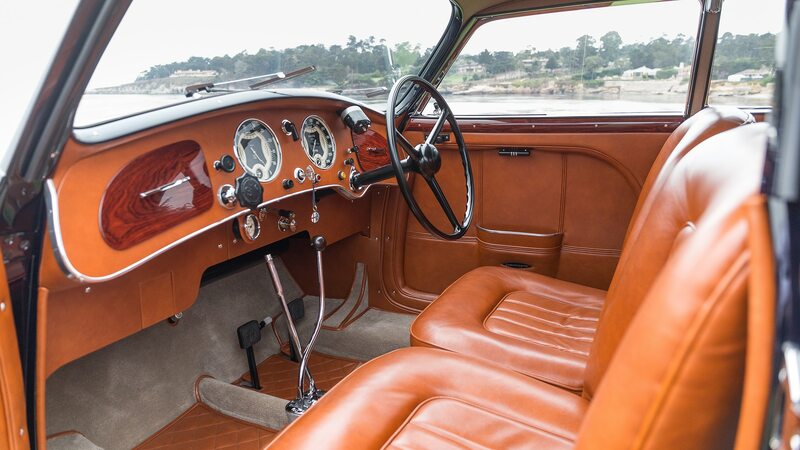 The Alfa was selected by a panel of 26 judges that included Ralph Lauren, Jay Leno, and Nick Mason. The Alfa was made eligible for consideration by virtue of its 2018 Best in Show win at Pebble Beach. This year’s winning Alfa harks from the prewar period, when Alfa Romeo was a far more exclusive automaker than it is today, hand-building cars in limited volume for some of the wealthiest enthusiasts in the world and competing successfully in the top tiers of international racing. 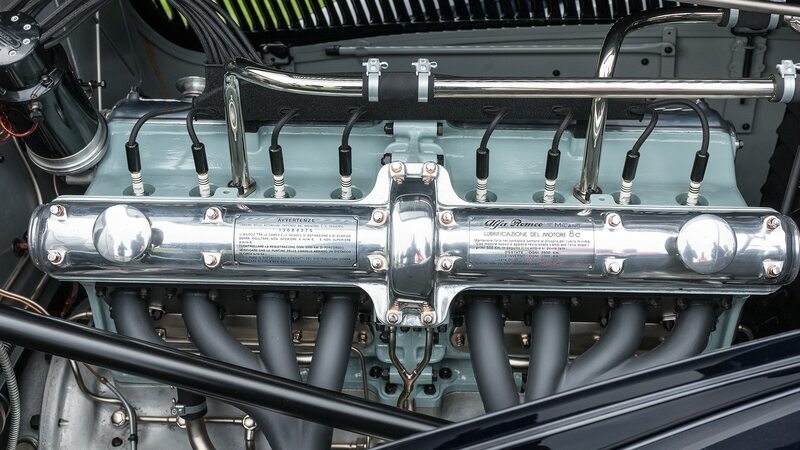 This 2900B was bodied by Carrozzeria Touring and is claimed to be the first model to use the coachbuilder’s proprietary Superleggera (“superlight”) style of construction, essentially creating a lightweight tube-frame structure to which the delicate alloy body panels were attached. As their name infers, these Alfas are powered by a 2.9-liter, eight-cylinder engine. This same basic engine powered Mille Miglia–winning race cars from 1935 through 1938 and again in 1947. Just five 2900B Touring-bodied Berlinettas were built (the award-winning car is the first of the series), another of which with red paint just sold at Artcurial’s 2019 Paris-Retromobile auction for roughly $18.6 million, well short of its near $25 million high estimate. Some 30 2900B chassis were produced (some say the number is 32) with coupe and roadster bodywork by various coachbuilders. The 2900B was a more refined, touring-oriented version of the Alfa 2900, with earlier 2900A versions offering higher-compression engines and greater horsepower, emphasizing outright performance over road manners and long-term reliability. Runners up to the winner included a 1929 Duesenberg J/SJ convertible, 1956 Ferrari 250 GT coupe with Zagato bodywork, a 1958 Ferrari 335 S Spyder, a 1928 Mercedes-Benz 680 S Barker Tourer, 1972 Monteverde 375 L High Speed, 1953 Lancia Aurelia PF200C Spider, and a 1933 Bugatti Type 55 roadster.